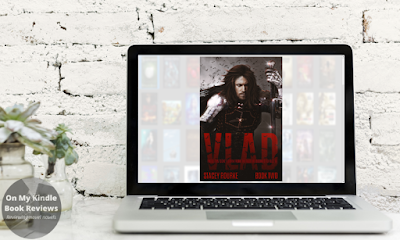 The political battle for vampire rights is far from over and is on the brink of becoming an all-out war between humans and vampires. A high-ranking politician in the United States has developed a drug that causes a feeding frenzy when vampires are exposed to it, and he is using it to rally support for his anti-vampire policies; creating a panic in the human population. Vampires are losing. Hundreds of vampires around the world are being slaughtered by panicked humans and law enforcement. 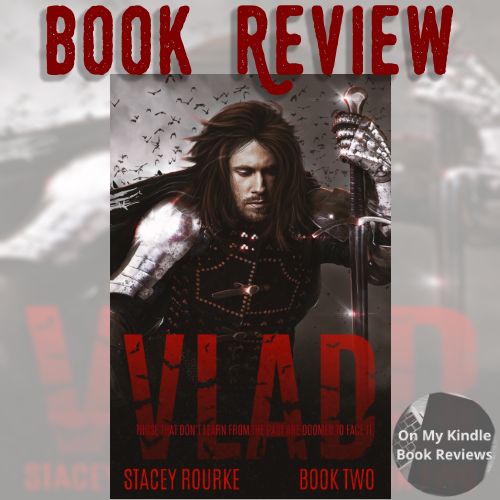 Vincenza, the leader of the vampire rights movement in the U.S., realizes the battle for vampire rights has escalated into all-out war. 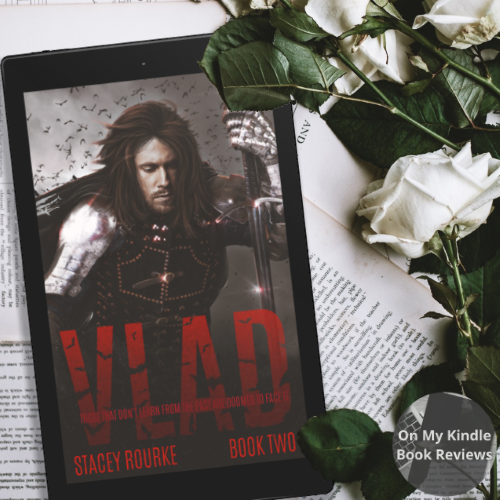 There is one glimmer of hope, the progenitor of vampires and legendary warrior, Vlad The Impaler, still lives and it is up to Vincenza to convince him to join forces. Rourke's interpretation of Dracula's story is fantastic! 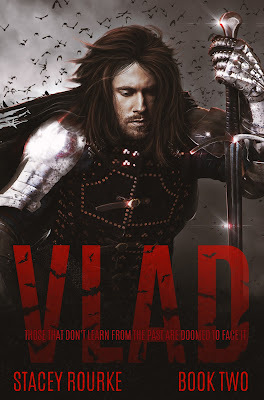 Fans of classic vampire lore will recognize some of the elements of Vlad's origin story, but it also has several unique and contemporary twists that make this interpretation fascinating. The characters are nothing short of mesmerizing. 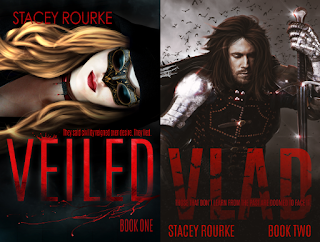 If you are a fan of the classic vampire tales, you will recognize several names in the plot; however, the histories of these characters, while inspired by the classics, are different from what you have seen before. 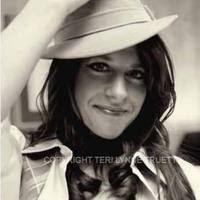 The premise itself is a deviation from the norm. In the past, vampires have remained in the shadows, hidden from human eyes. In this case, vampires are known to humans and are fighting for the same basic rights that humans are entitled to. As such, the vampire society in this series is distinctive from many of its literary counterparts as vampires are a part of human society and have social norms to reflect this interactive co-existence with humans. If you are like me and enjoy reading plots that parallel current events, I think you will find the parallels in this plot delightful and insightful. As a fan of the classic vampire lore, I didn't find anything to criticize. Inspired by the classic tales, Rourke has created an entrancing universe that strikes a natural and perfect balance between timeless favorites and contemporary literature. I really can't wait to read more!